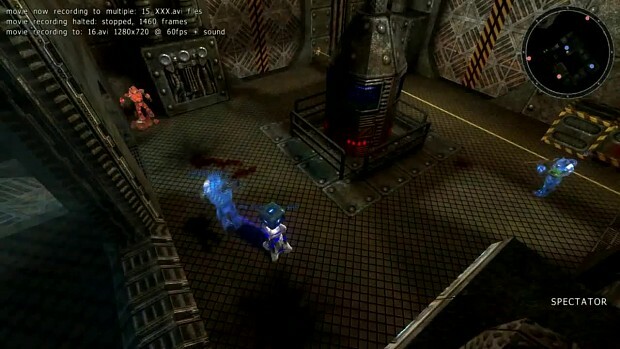 Cube 2: Sauerbraten is a free multiplayer/singleplayer first person shooter, built as a major redesign of the Cube FPS. Much like the original Cube, the aim of this game is not necessarily to produce the most features & eyecandy possible, but rather to allow map/geometry editing to be done dynamically in-game, to create fun gameplay and an elegant engine. The engine supporting the game is entirely original in code & design, and its code is Open Source (ZLIB license, read the docs for more on how you can use the engine). In addition to the FPS game which is in a very playable state, the engine is being used for an RPG which is in the preproduction phase. Additionally, Proper Games ltd are the first to use the engine commercially. dot3 labs is a company started by the creators of sauerbraten that offers commercial support.